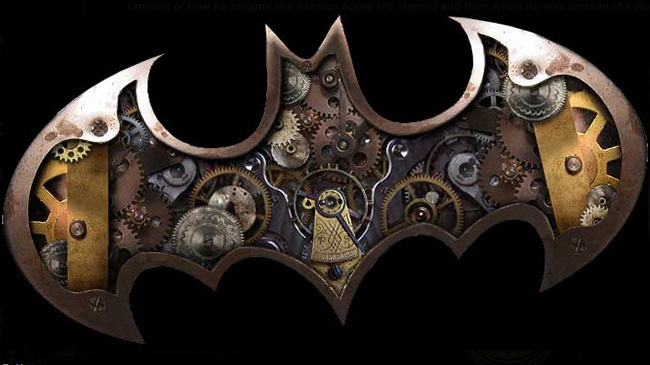 Don your etched-brass goggles for some concept art from the Gotham by Gaslight game that never was. While Rocksteady has done a stellar job of adapting the more mainstream, "comic book" version of Batman into a pair of jolly-good games, the more esoteric interpretations of the Dark Knight haven't had as much luck. 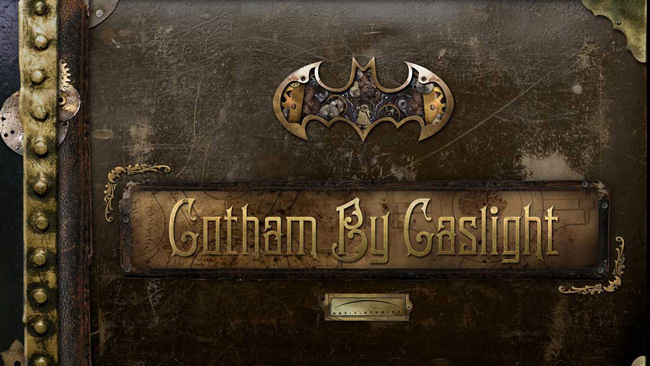 Gotham by Gaslight for example. A game based on the one-shot, Victorian-era take on the perpetually-scowling vigilante penned by Brian Augustyn and Mike Mignola. The game was apparently being developed, or at least planned, by F.3.A.R developer Day 1 Studios, but the project seems to have been quietly smothered in its sleep, leaving us with nothing but the following UI concept art. The menu designs above were posted by graphic artist and UI designer, Julie Farrell. 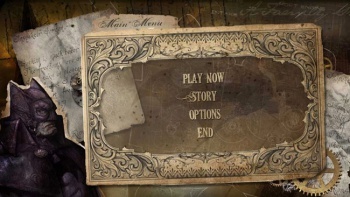 You can see more of her work, including a few more, slightly less exciting, pictures of the Gaslight UI, here. Now, just in case you needed reminding how vast, uncaring and fundamentally unfair the universe is; while this Batman game will never see the light of day, this one most certainly did.